Have Questions Regarding Lease vs Finance? Pathway Hyundai is Here to Help! When you choose to buy your car you pay for the entire cost of a vehicle, regardless of how many miles you drive it or how long you keep it. Monthly payments for financing are higher than for leasing. You typically make a down payment, pay sales taxes in cash or roll them into your loan, and pay an interest rate determined by your loan company based on your credit score. You make your first payment a month after you sign your contract. 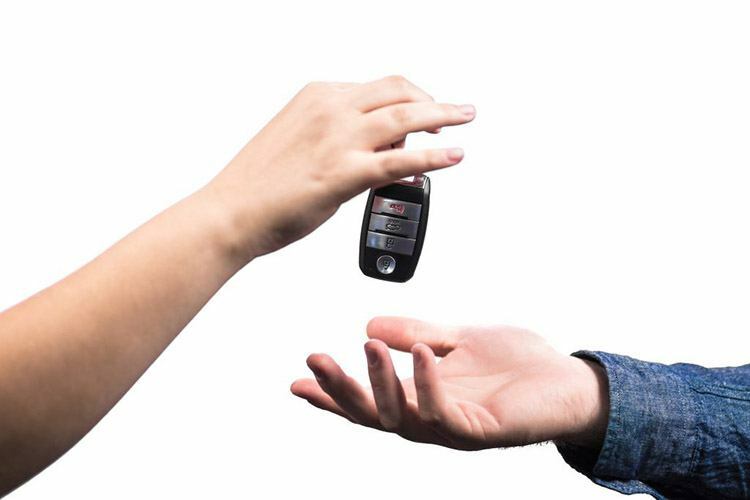 Later, you may decide to sell or trade the vehicle for its depreciated resale or trade value. When you choose to lease your vehicle you pay only a portion of the total cost / value of the car, crossover or SUV you choose, which is the part that you "use up" during the time you're driving it. Leasing is a form of financing and is not the same as renting. You have the option of not making a down payment, you pay sales tax only on your monthly payments (in most states), and you pay a financial rate, called money factor, that is similar to the interest on a loan. You may also be required to pay fees and possibly a security deposit that you don't pay when you buy. You make your first payment at the time you sign your contract for the month ahead. 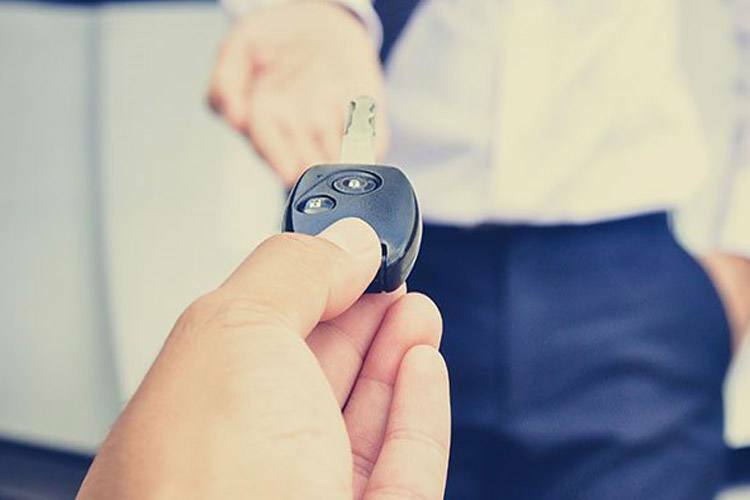 At lease-end, you may either return the vehicle or purchase it for its depreciated resale value. You may be charged a lease-end disposition fee. Getting pre-approved for your finance or lease application to get into a new or used Hyundai has never been easier. Fill out our basic application form here online to save yourself some time before coming into our dealership and we can get you driving off the lot in your new vehicle as soon as possible.